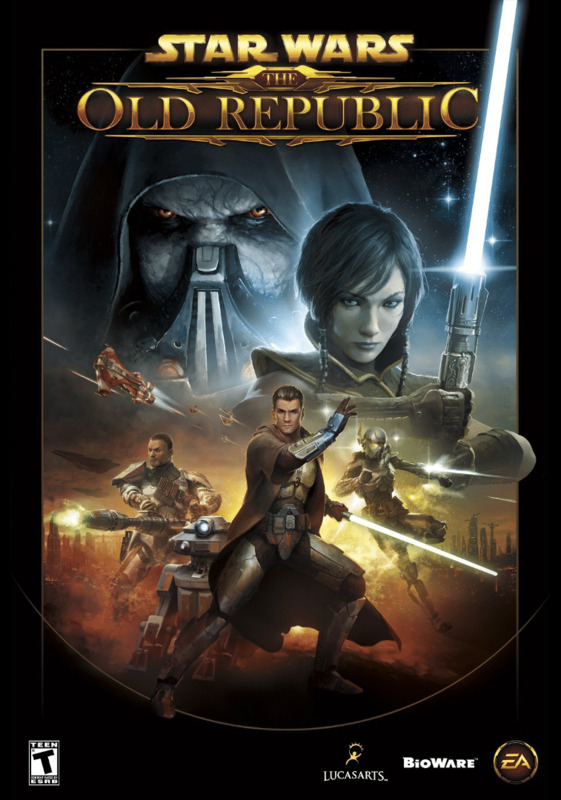 Star Wars The Old Republic CD Key is a MMORPG (massive multi-player online role playing game) t based upon Star Wars universe. Its developer is BioWare Austin, and publisher is Electronic Arts. Lucas Arts is its distributor. It has been created for MS Windows platform and is a multiplayer based game, which was released on 13th December 2011. It has been termed as the most developmentally costly games to be ever made in the gaming industry. Within three days of the launch of this game, it enjoyed over one million subscribers, thereby making it the fastest growing MMO in the world. No longer is the game subscription based as it now boasts a free-to-play option. Adding to subscription income, this game has made about $139 million in 2013. The players during this game are to become members of any of the two major factions present, namely, the Sith Empire and the Galactic Republic. Even though, each faction is known to be led by malevolent or benevolent leader, it has been emphasized that the individual member might possess morality along dark/light spectrum at any point of time.